GIMP is the first name to come in mind when Ubuntu users — and Linux users generally — need to edit images. After about 6 years without major update, the GIMP 2.10 is finally here. GIMP 2.10 is a new stable release of GIMP with major updates. This version brought GEGL as the new image processing engine. This engine provides high bit depth processing, multi-threaded and hardware accelerated pixel processing. GIMP 2.10 offers a brand new dark theme as the default theme. Quite similar to Photoshop, but yeah it’s GIMP. If you don’t like the default theme, there are three other themes you can apply. However, we are not going to talk about what’s new on GIMP 2.10 too much in this article. You can figure it out yourself on this documentation page. If are a Ubuntu user and use GIMP on your regular basis, you surely can’t wait to try the newest version of GIMP. Unfortunately, Canonical (at the time of writing) haven’t provided GIMP 2.10 on its repository so you can’t install it yet. 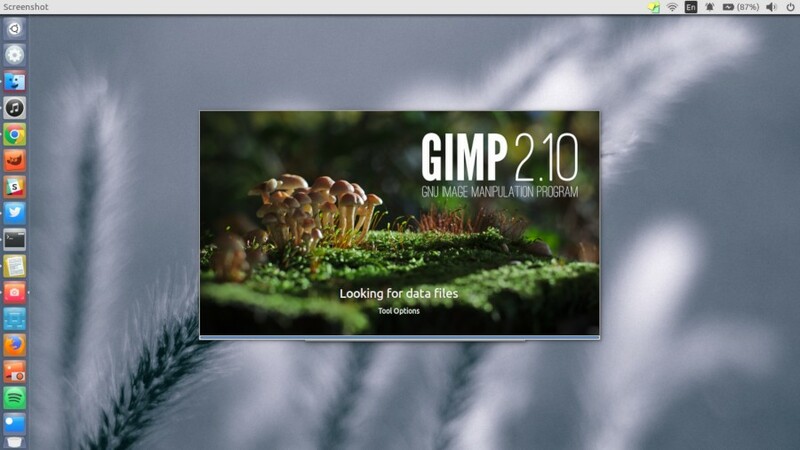 If you can’t wait to try GIMP 2.10, you can install it via Flatpak. But first, you need to ensure that Flatpak is already installed on your system. If it haven’t, you can refer to this article to install it. Then, run the following command to run GIMP 2.10. Next articleSamsung Chromebook 3 vs Acer Chromebook 15: Which One You Should Buy?